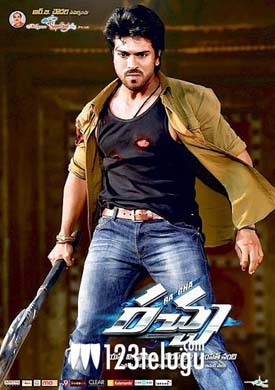 Mega Power Star Ram Charan’s mass action entertainer ‘Racha’ will be celebrating its landmark 100 days run tomorrow. The movie released at the beginning of summer and kicked off a good season for the Telugu Film Industry. With Ram Charan and Tamanna in the lead roles, the movie went on to do phenomenal business in AP, especially in B and C centers. Collections wise, the movie is the most successful film in Charan’s career after ‘Magadheera’. Sampath Nandi is the director of this movie and Mega Supergood Movies produced the film. Script and dialogues were penned by Paruchuri Brothers and Mani Sharma scored the music.